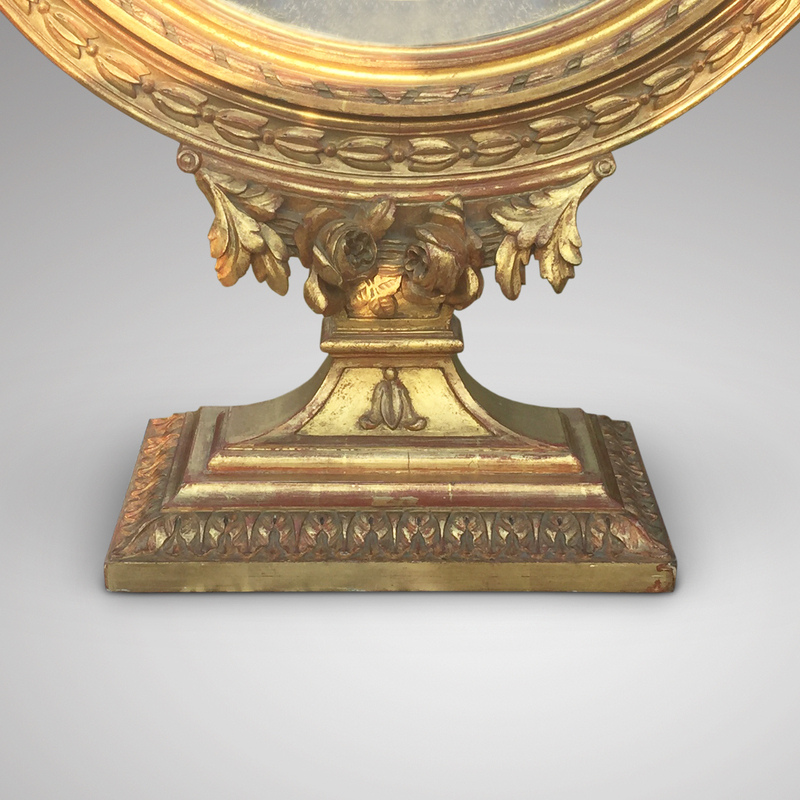 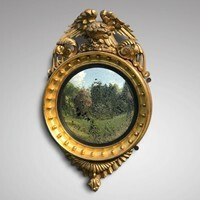 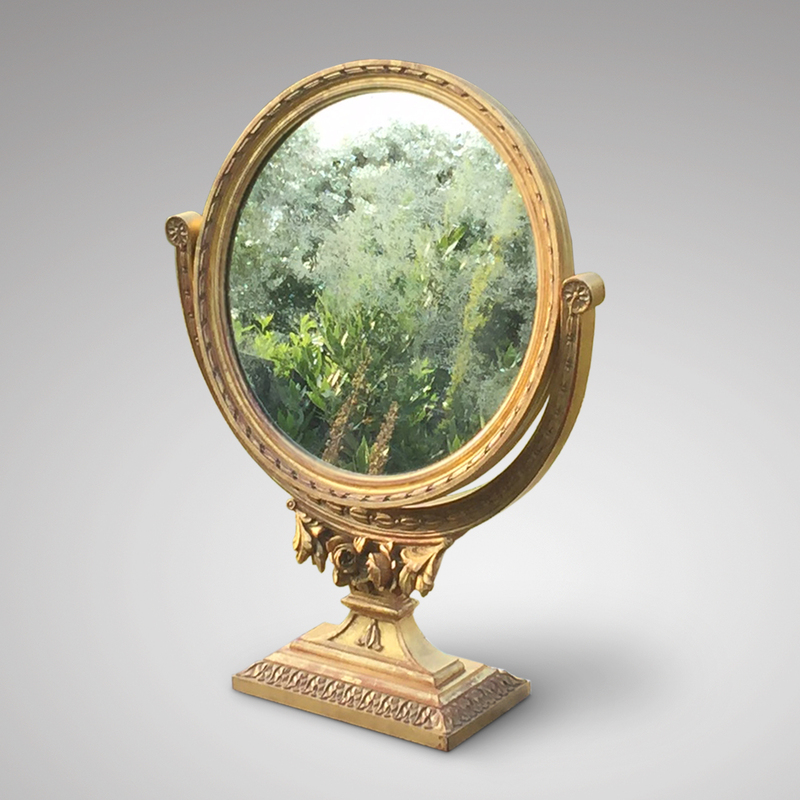 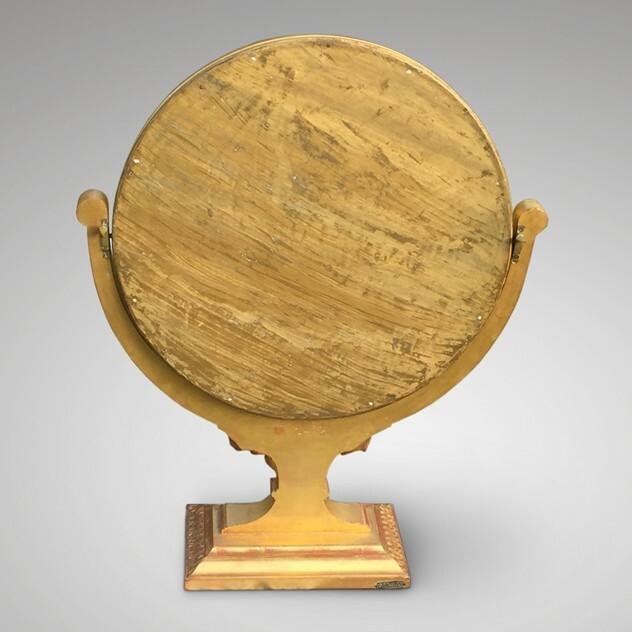 A beautiful 19th Century French gilt dressing mirror with the original naturally distressed mercury glass plate. A superb decorative antique mirror, the well carved mirror frame and naturally distressed mirror plate give this mirror an authenticity that is hard to beat! 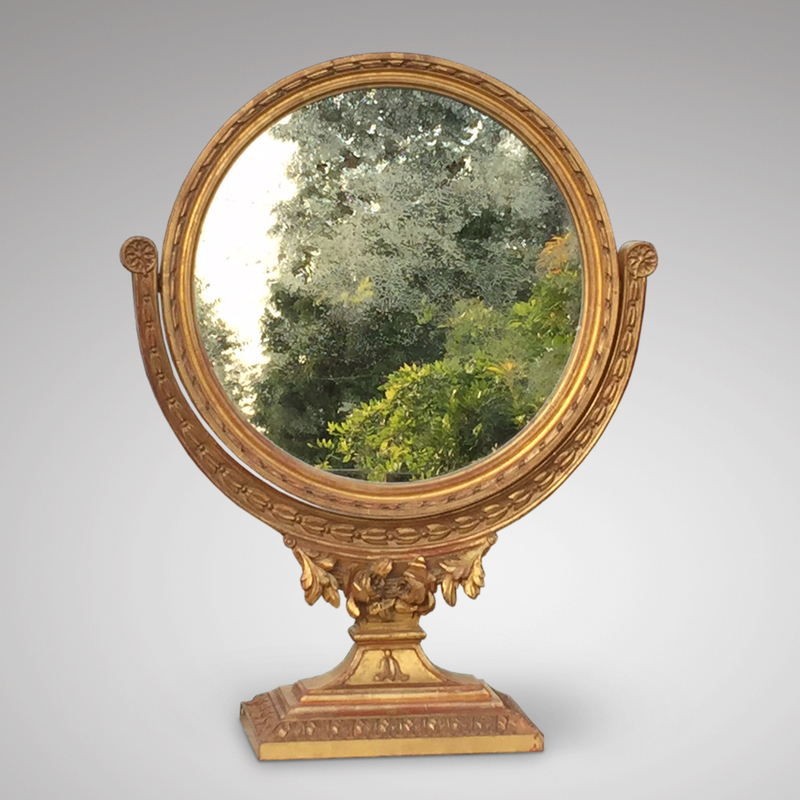 The photographs all show unedited images of the mirror plates.